The garden at Bishopscourt will be open Saturday June 15th 11.00am – 4.00 pm and Sunday June 16th 1.00pm – 5.00pm. This is the first year that we are open as part of the NGS and we are the only garden in Rochester now in the Yellow Book. Proceeds go to the NGS supported charities which are mainly for cancer, for details of charities and other garden open in Kent see www.ngs.org.uk There will be teas and a plant stall. Entry £3.00. children free. 24 St Margaret’s Street, Rochester, ME1 1TS. 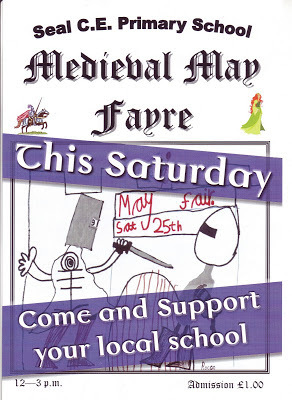 Seal Primary School's May Fayre takes place on Saturday from 12 -3pm. 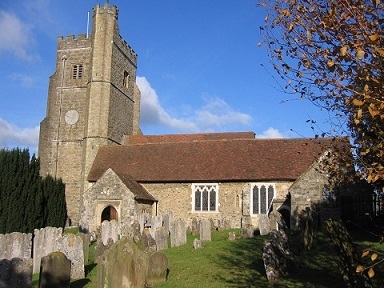 The June Edition of "In Review", the Church of England's monthly news release is here to download.